Shelley Snyder heads Kentucky Circuirt Court Clerks' Trust for Life, a non-profit group that works to raise awareness of organ donation. "It is the key way that people join the registry, at the driver's license office," Snyder told WKU Public RAdio. "What's going to happen when we go to an eight-year license, we won't see people as often. The circuit clerks won't see people to be able to ask." Trust for Life is working with Republican State Senator Julie Raque Adams of Louisville to draft legislation that would allow organ donors to register at Kentucky Online Gateway, the state’s one-stop portal for government services. Snyder expects the bill to be filed in time for consideration by this year’s General Assembly. 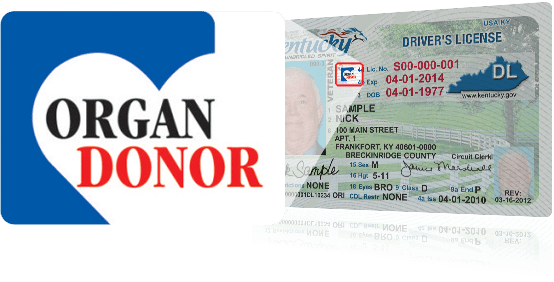 One-point-nine million Kentuckians are registered organ donors or about 60 percent of the population.